Our website hosting plans are designed for any sized business. We work with top dependable names in the hosting market place and recognise that you need reliable, powerful servers, along with ample bandwidth to host your website. 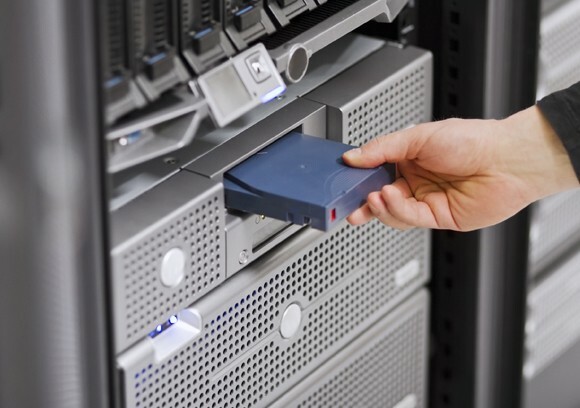 Our servers are located in highly secure data centres in London, Manchester and the Cloud. What hosting plan is relevant for your website? Our standard hosting packages start from as little as £149.00 per annum for small brochure websites. Contact us to discuss the right plan for your business. We are also able to purchase and manage your .uk domain going forwards as we are a member of Nominet who is the organisation responsible for managing the UK's official country-code domain of .uk. We are able to provide pop box, webmail, hosted email, office 365 and virus and spam protection - not sure what's best for you? Contact us to discuss further. Ensuring your website is backed up provides you with peace of mind should anything happen. We provide an online website back up service that is so quick, easy and cost effective to use and is powered by one of the biggest names in the industry, Amazon. Call Electric Media Bristol on 0845 6171117 or contact us for a chat about your website hosting and email needs.